Great news for fans of Netflix’s Making a Murderer. 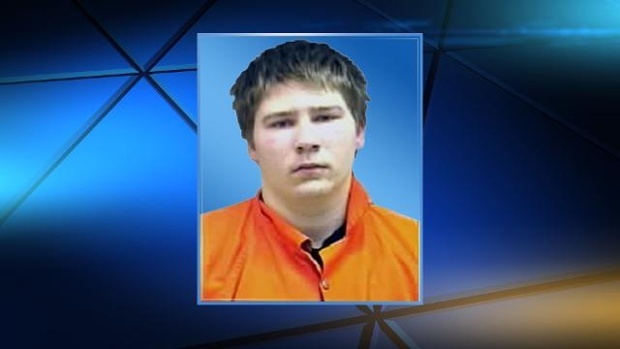 Brendan Dassey, the nephew of Steven Avery, the subject of Making a Murderer, was convicted as an accomplice to the murder of Teresa Halbach. Dassey was convicted as a result of a confession he gave to police – the only problem being that Dassey is likely of limited mental capacity, calling the validity of his remarks into question. Dassey, as many noted, was impressionable enough to admit to the crime without even realizing the consequences. Earlier today the validity of his statements – made public and met with outrage due to the series – led to the overturning of his sentence in the state of Wisconsin. Dassey is now free within the next 90 days unless their is an appeal. In the story of Making a Murderer, filled with personal tragedy across rural Wisconsin, the suffering of Dassey was some of the most painful, as he not only seemed innocent, but served time that he was manipulated into earning. It does not come close to the loss of life that the Halbach family has felt, but an injustice nonetheless. The case of Steven Avery is another can of worms, but Brendan Dassey’s was fairly clear. This is a good day that justice has been served to this man.